Vit-A-Zine has developed an 8oz consumption free choice mineral specifically for the horse lover. The product was developed in conjunction with specialists in equine nutrition and provides a balanced amino acid, vitamin, and mineral product in one bag. 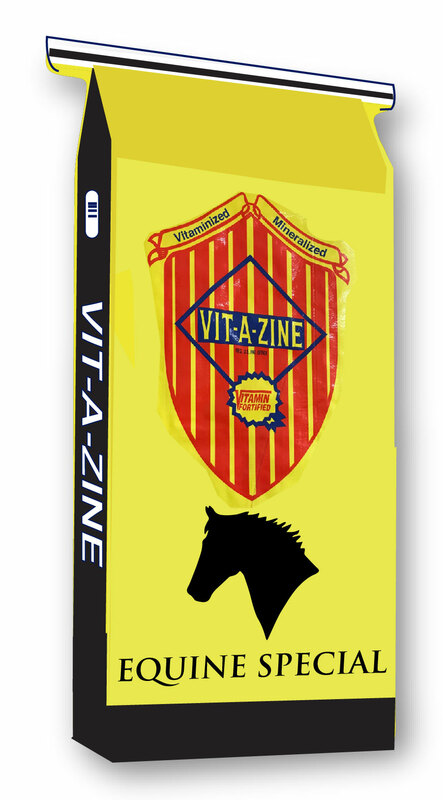 Look no further than Vit-A-Zine for your equine needs. Product can be customized with many additives like Zesterra, Cattle Active, Cinnamon, & Garlic etc….